Compuscript’s copy editorial team is comprised of experienced specialists from a wide variety of disciplines with PhDs, MDs, and MBBSs. 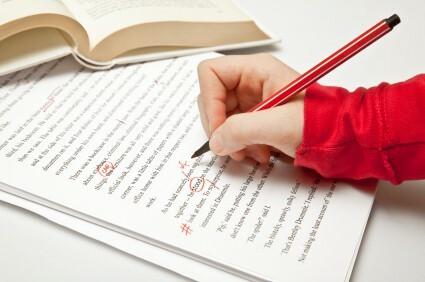 We offer full in-house copy-editing facilities with emphasis on English language correction for grammar, spelling (e.g. USA vs UK), punctuation, consistency, discipline-specific terminology, use of SI units, IUPAC nomenclature, reference formatting,journal style (e.g. AMA, APA etc.). The Basic level includes correction of spelling errors, inconsistency in word variations, active/passive voice, first/third person, singular/plural errors, and fundamental syntax errors. The Intermediate level includes basic level corrections and the addition of verifying and improving the language, eliminating redundancies and suggesting improvements, verifying or correcting scientific or medical terminology. Extensive editing includes all the requirements of basic and intermediate level together with addressing extensive discipline-specific styling and conventions. This often requires negotiations with the author to establish and clarify accuracy of scientific and mathematical content, readability and logic.